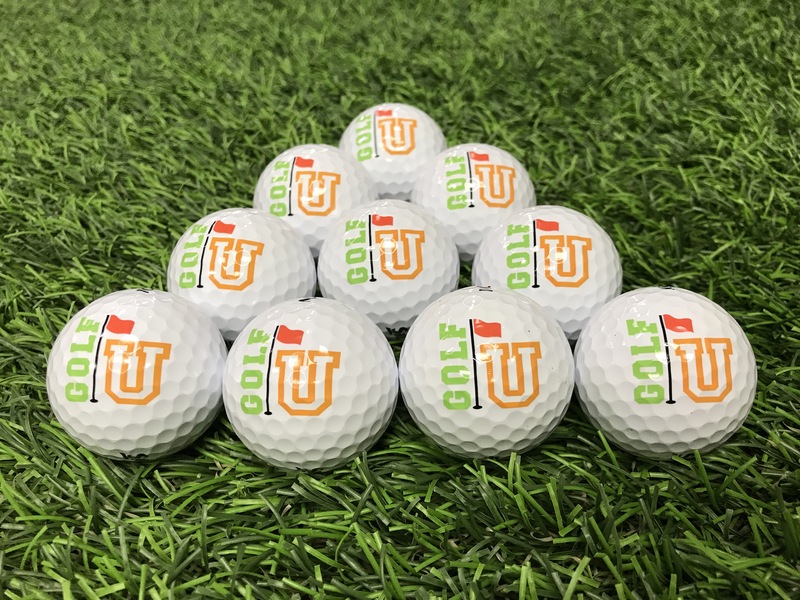 GolfU offers the best golf programs for kids of all ages and abilities. 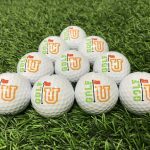 The GolfU certified coaches make learning golf fun but also follow a curriculum designed just for kids. 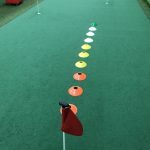 Kids learn important golf skills as they progress through levels and learn to love a lifetime sport. 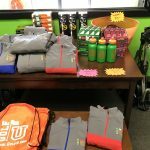 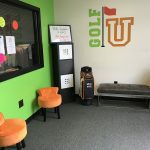 WHAT DOES GOLF U OFFER? 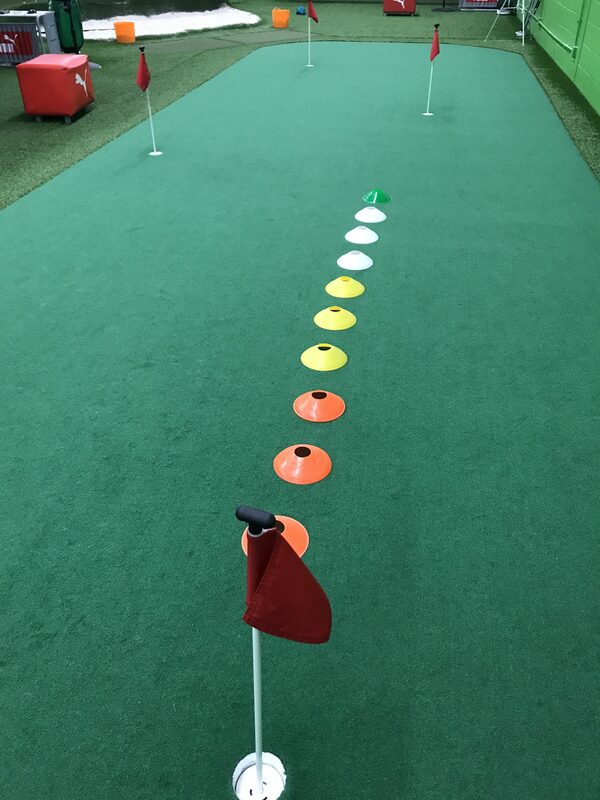 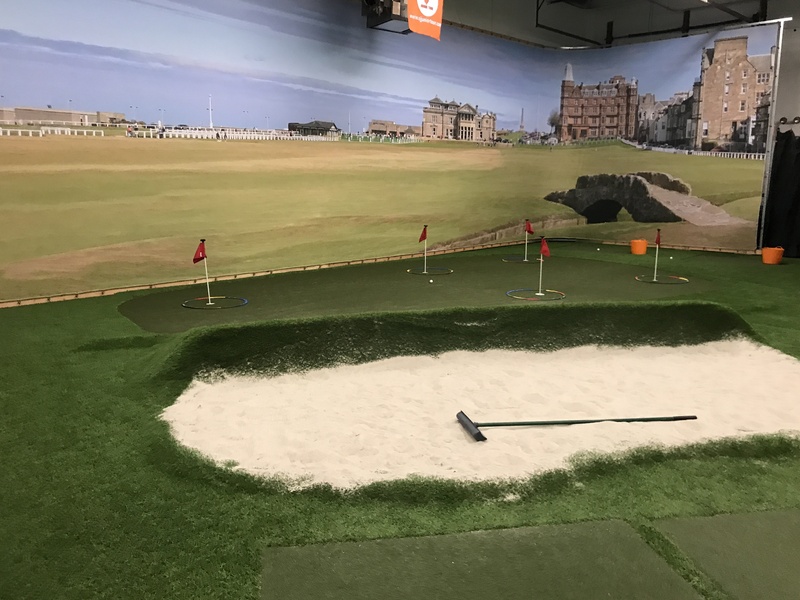 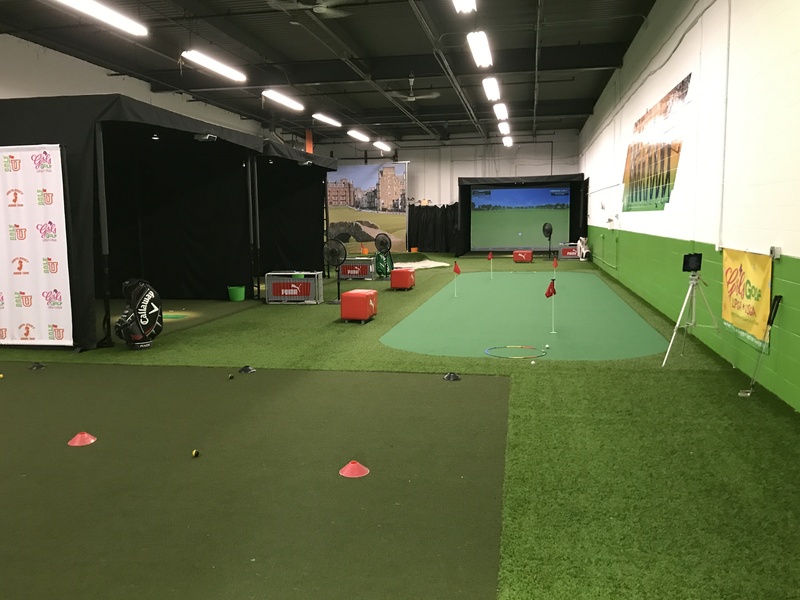 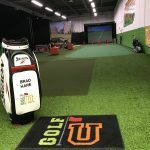 GolfU offers classes, lessons and leagues year round so junior golfers can improve their golf game no matter the weather outside. 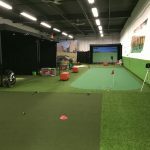 The facility also provides a unique environment to host birthday parties, and special events (corporate, team building, fundraising, etc.). 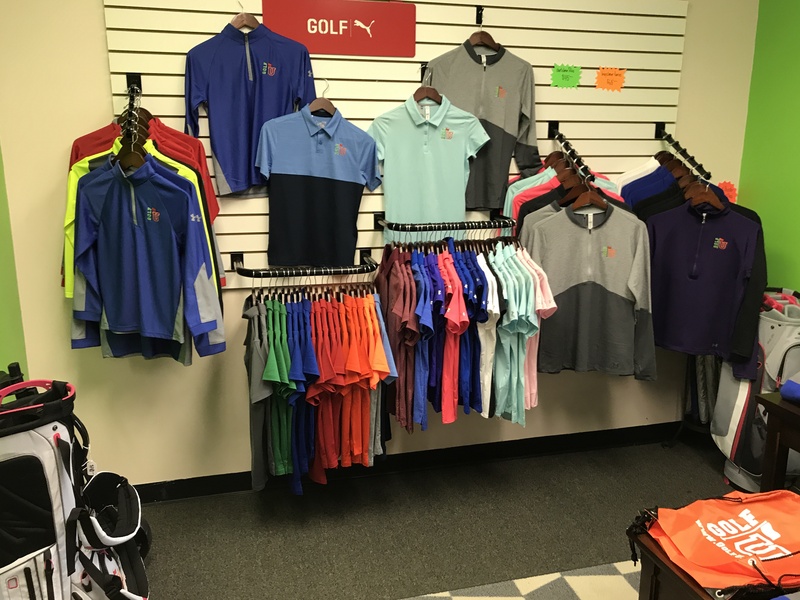 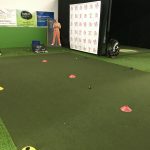 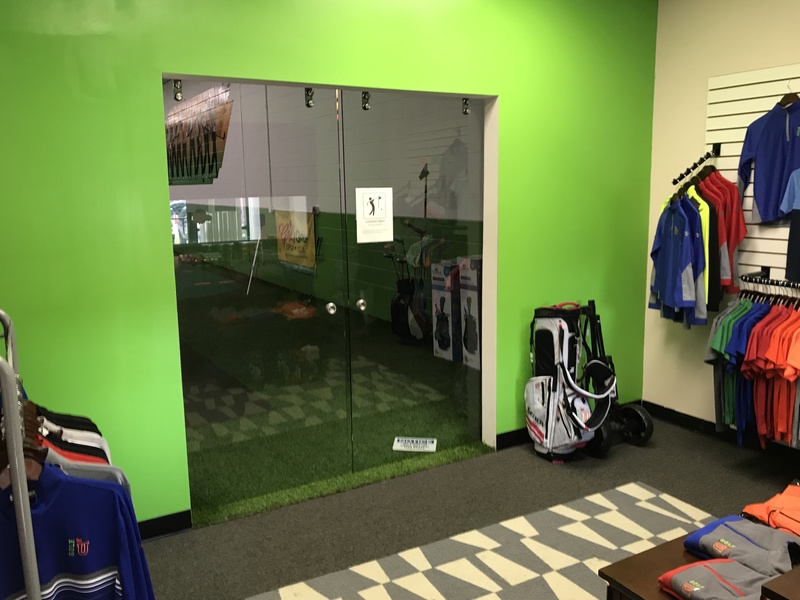 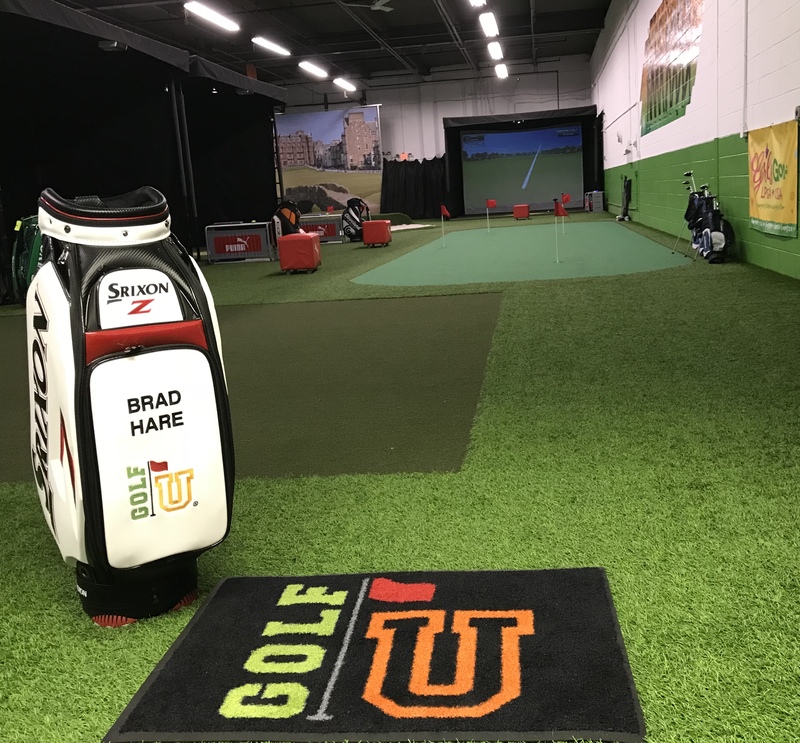 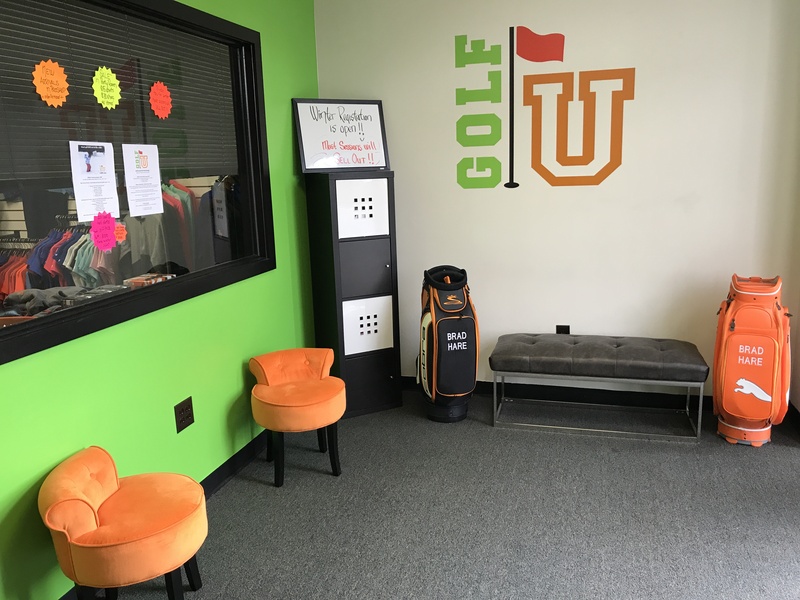 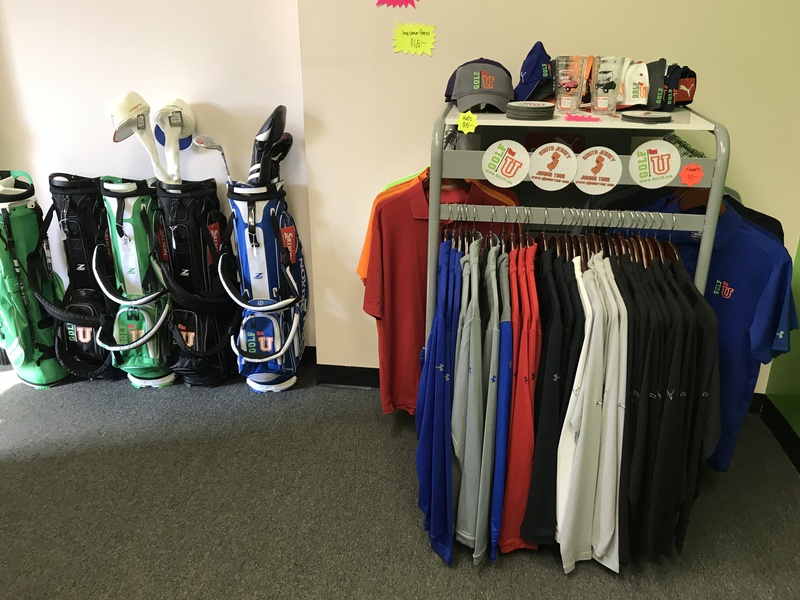 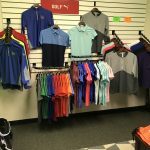 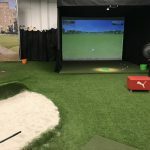 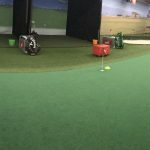 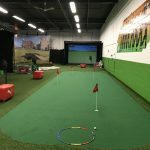 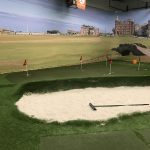 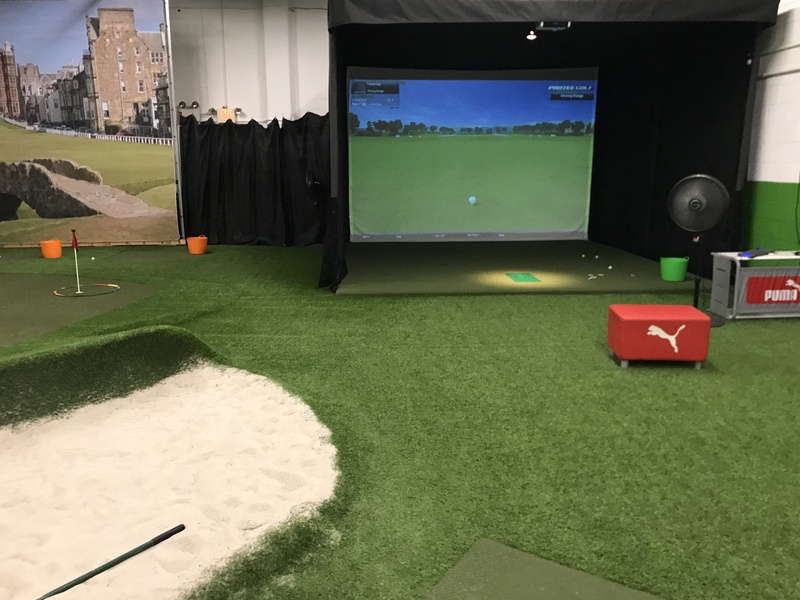 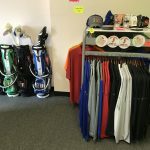 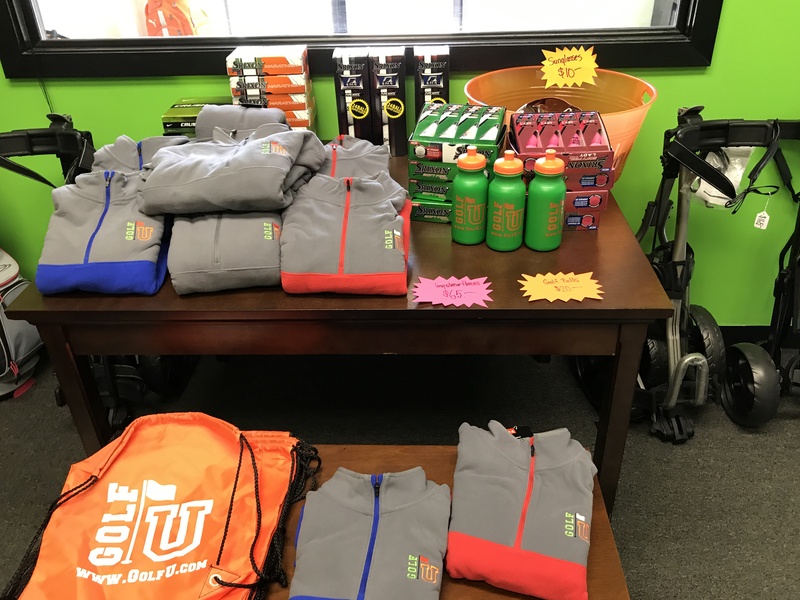 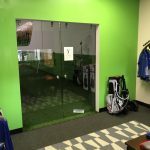 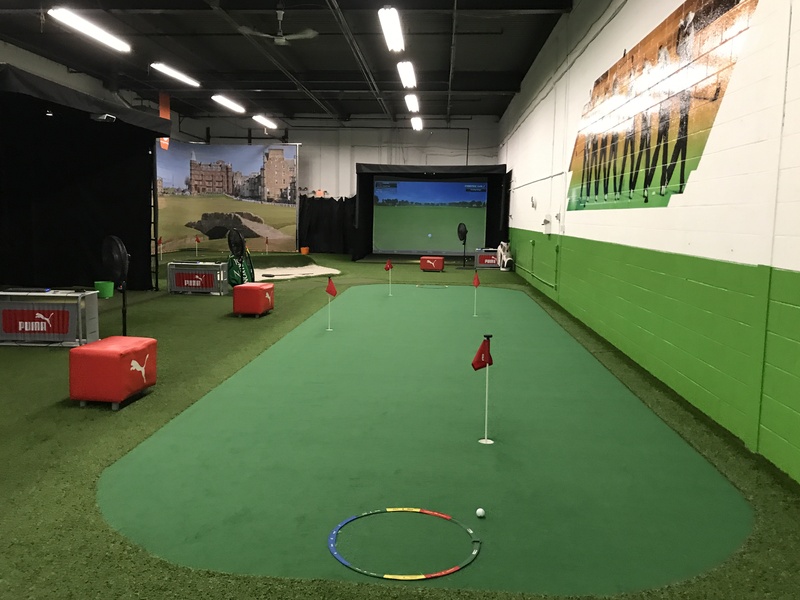 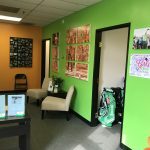 The GolfU facility is located at 1931 Olney Avenue Suite 300 in Cherry Hill, NJ. 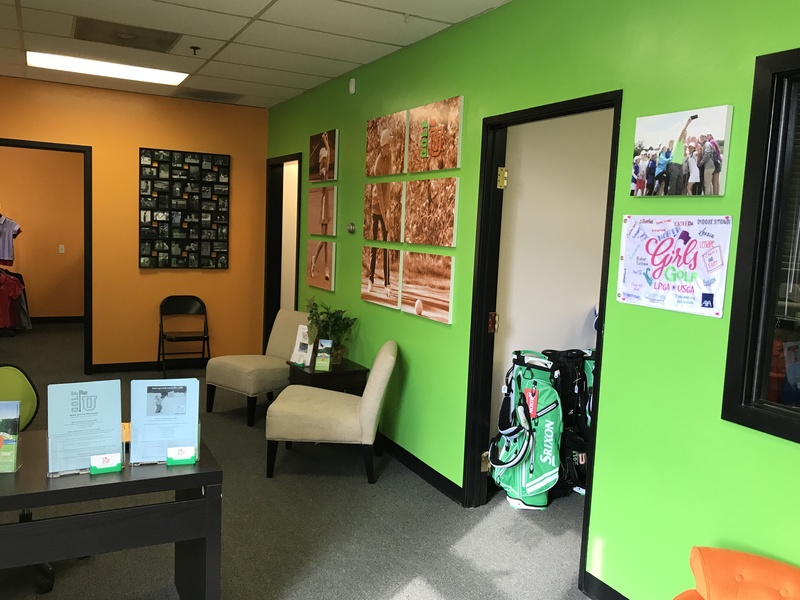 You can reach us via phone at 609-969-1366 or our contact form if you have any question. 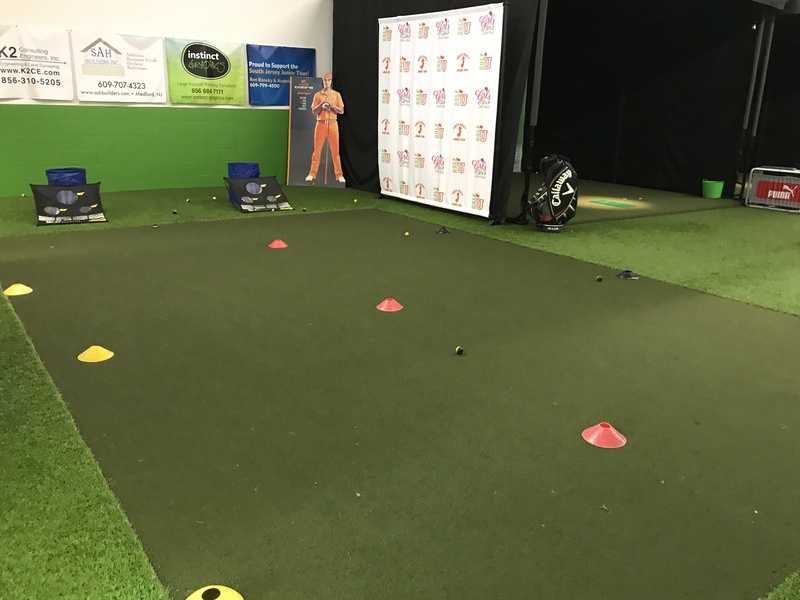 Please use the map below for driving directions to the facility.